William Robinson - New Jersey - Book a consultation instantly! 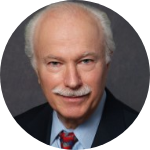 William R. Robinson, former Chair of the firm’s Intellectual Property Group, has practiced intellectual property law since 1972. Bill regularly represents clients in connection with domestic and international transactions, including licensing arrangements, joint ventures, acquisitions and divestitures, due diligence, non-disclosure agreements, and the preparation and prosecution of patent, trademark, and copyright applications. Bill has litigated and arbitrated numerous infringement and validity, trade secret misappropriation, unfair competition, and breach of contract claims. Additionally, with substantial experience in the corporate world, Bill is able to provide counseling on a variety of matters related to intellectual property while understanding a company’s business needs and concerns. Prior to joining the firm, Bill was the managing partner at Brooks Haidt Haffner & Delahunty, an intellectual property firm. Before joining the Brooks firm, Bill was a member of the Legal Department at Bestfoods where he served as both Senior Patent Attorney and Corporate Counsel. He has also served as in-house counsel to Stauffer Chemical Company and as an associate with Brumbaugh Graves Donohue and Raymond (now Baker & Botts, LLP). The Intellectual Property Group serves clients in a variety of manufacturing, marketing and service industries, including chemicals, pharmaceuticals, biotechnology, electronics, telecommunications, consumer foods, computer hardware and software, Internet, medical devices, health care, and banking. Bill is included in the Intellectual Property Law section of the current edition of The Best Lawyers In America. 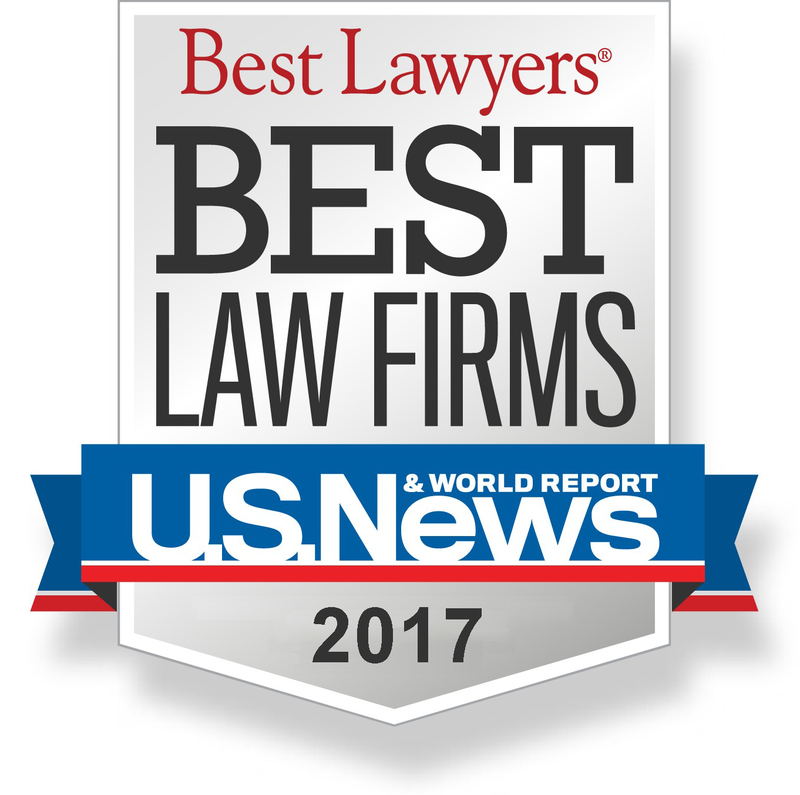 William R. Robinson was selected to the 2018 Best Lawyers® list.